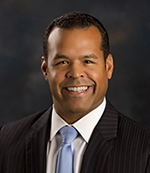 On Thursday, January 31, the Assembly and Senate passed A-15 that would raise the minimum wage to $8.15 on July 1, 2019 and to $11 an hour by January 1, 2020. It would then increase by $1 an hour per year until January 1, 2024 when it reaches $15. Increases would then by tied to the CPI. For seasonal workers, businesses of five workers or less, the minimum wage would reach $15 by January 1, 2026. To view a chart that breaks down the phase-in click here. Governor Phil Murphy has said he will sign the bill on Monday, February 4. 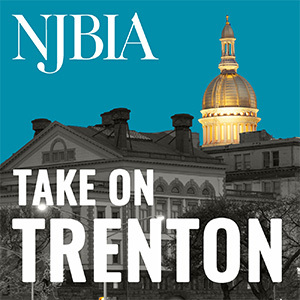 To view NJBIA testimony click here.